Yuval Noah Harari is well known already for Sapiens, and Homo Deus, books that examine the past and the future of the human species. Now he turns his attention to the impact of technology on humanity in the here and now. The paragraph that I've highlighted below is the best summary that I've read on the challenges facing us today. Scientists have been able to predict our thoughts before we know them for some time using the latest brain scanning equipment. But now social media platforms, news agencies and politicians are exploiting our deeply connected digital lives to shape our thoughts and behaviour. Is freewill dead. Is liberalism over? 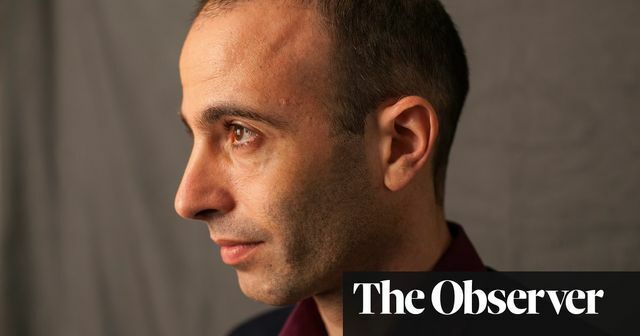 I'm looking forward to reading Harari's new book, although I'm not sure I'll be smiling at the end of it. Liberalism is based on the assumption that you have privileged access to your own inner world of feelings and thoughts and choices, and nobody outside you can really understand you. This is why your feelings are the highest authority in life and also in politics and economics – the voter knows best, the customer always right. Even though neuroscience shows us that there is no such thing as free will, in practical terms it made sense because nobody could understand and manipulate your innermost feelings. The merger of biotech and infotech in neuroscience and the ability to gather enormous amounts of data on each individual and process them means we are close to the point where an external system can understand your feelings better than you. We’ve already seen a glimpse of it in the last epidemic of fake news.